Discover the French Riviera onboard a luxury private yacht and sail between the world famous principality of Monaco and the Marine National Park of Porquerolles Islands. Try some of the best golf courses in Europe and enjoy living the Mediterranean lifestyle for an entire week. We can create the perfect itinerary for you based on … Continue reading "Yacht & Golf in the French Riviera"
Discover the French Riviera onboard a luxury private yacht and sail between the world famous principality of Monaco and the Marine National Park of Porquerolles Islands. Try some of the best golf courses in Europe and enjoy living the Mediterranean lifestyle for an entire week. We can create the perfect itinerary for you based on your specific likes. Contact us today to find out more about special yacht and golf packages made just for you! 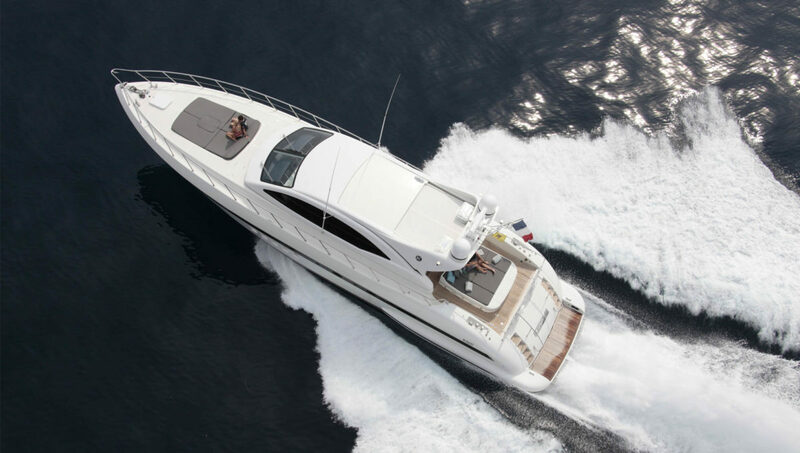 Share the post "Yacht & Golf in the French Riviera"